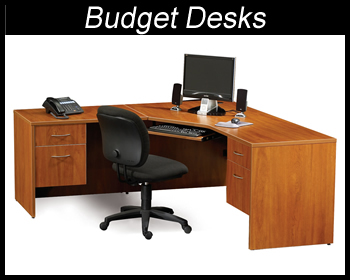 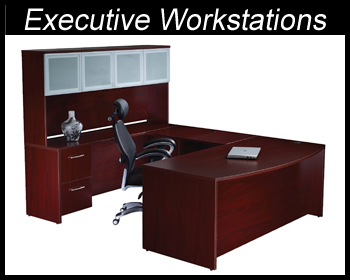 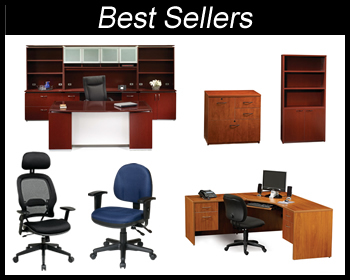 KB Contract Interiors offers top quality office furniture at discount prices while also delivering top notch service that you don’t get at the big box stores. 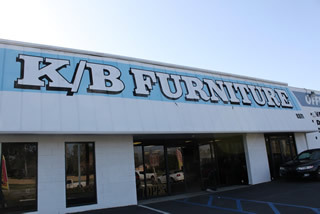 Take a look at what we have to offer and then call us or come in and see us at our 25,000 square foot showroom. 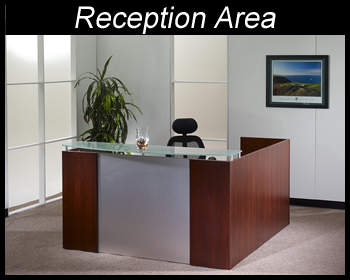 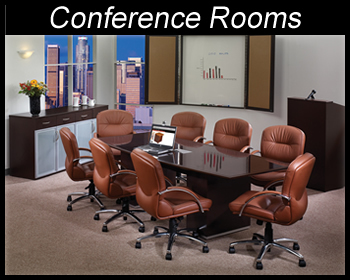 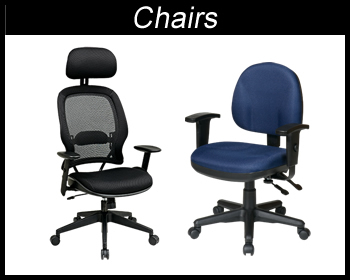 Located in Canoga Park, CA we sell new and used office furniture for both homes and business in Canoga Park | San Fernando Valley | Woodland Hills | Thousand Oaks | Ventura | Santa Clarita | Valencia | and more. 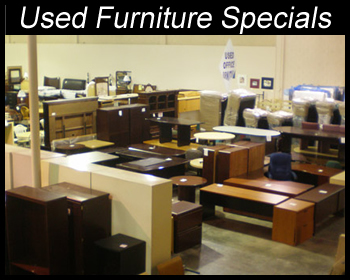 Browse our online catalog to view some examples of the furniture we sell. 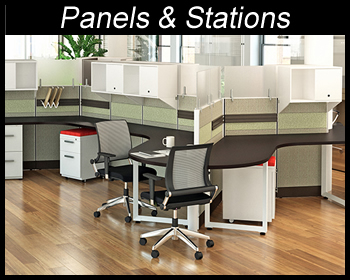 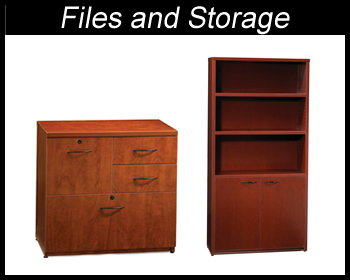 Be sure to call, or better yet, come in to our showroom to see our full line of office furniture.